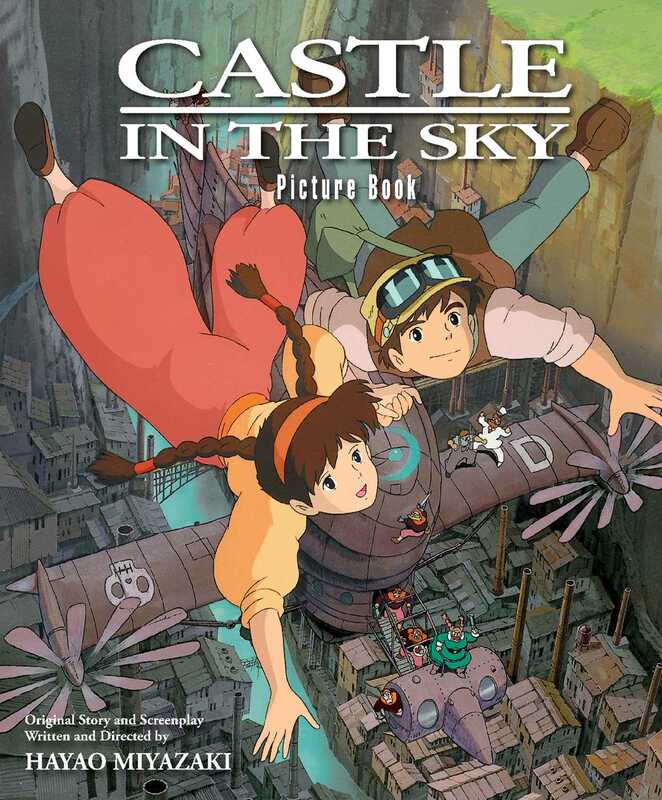 * 2017 is the 30th anniversary year for Studio Ghibli, and Castle in the Sky, which was the studio’s first feature film. * Art book for the film was recently released. * One of the final volumes that will complete the Studio Ghibli picture book catalog.